04 Dec 2018 --- Israeli food-tech company InnovoPro has raised US$4.25 million in funding in a round led by Migros, Switzerland’s largest retailer and Erel Margalit, Founder and Chairman of Jerusalem Venture Partners (JVP), a leading Israeli Venture Capital fund. InnovoPro will use the new capital to scale its production, support sales and expand into strategic global markets. InnovoPro produces “the world’s first” 70 percent protein concentrate from chickpeas, which the company reports features high nutritional values as well. 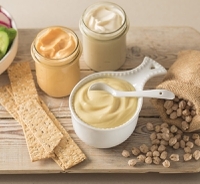 InnovoPro has developed prototype products based on its chickpea protein in various applications such as dairy alternatives, meat analogues, snacks and mayonnaise. The first products based on the chickpea proteins are being developed and will be launched on the market in 2019. Click to EnlargeTaly Nechushtan, CEO of InnovoPro.InnovoPro’s innovative plant-based protein is “free from all”, has not been genetically modified (non-GMO), is free of phytoestrogens, has no aftertaste and is not listed as an allergen. These properties render it highly suitable for developing a broad range of food products that meet a range of demands from diverse target audiences across the globe. The market for plant-based protein is estimated today at US$40 billion. However, InnovoPro is targeting the even-larger, US$900 billion market of meat, fish and poultry, which is searching for new opportunities for providing protein-rich products. Margalit’s investment in InnovoPro adds to several impact investments he has made over the past few years and is part of his initiative to make Israel, in particular the Galilee region, a global food-tech leaser. Additional investors in this round include Bits x Bites, China’s first venture capital fund that invests in food technologies, and Ran Tuttnauer, former owner of the Tuttnauer Group, ID Capital from Singapore and Yara ventures from Spain. “The investment in InnovoPro will provide M-Industry companies with access to a pioneering and high-quality source of protein that we can use in a large number of our vegetarian and vegan products. 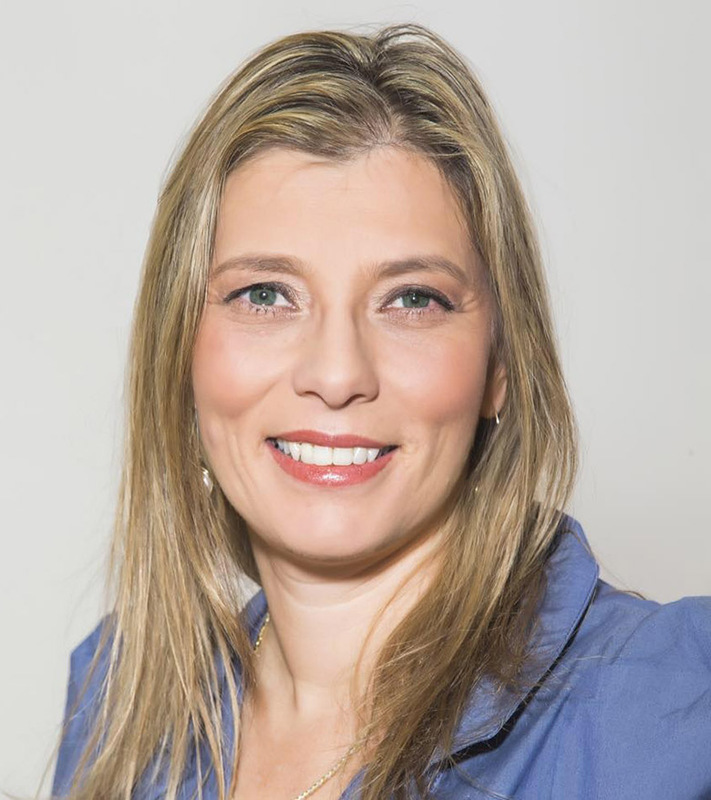 Furthermore, the technological expertise of InnovoPro opens up new product applications for us in the areas of dairy alternatives, meat alternatives, desserts and sauces,” says Eliana Zamprogna, Chief Technology Officer at M-Industry. “In the coming years China is projected to have the fastest growing vegan market worldwide. It also has one of the world’s most dynamic consumer markets with an expanding middle class eager to dive into new food experiences. From plant-based beverages to snacks, InnovoPro’s chickpea solution is well positioned to ride this momentum,” says Matilda Ho, Founder and Managing Director, Bits x Bites.